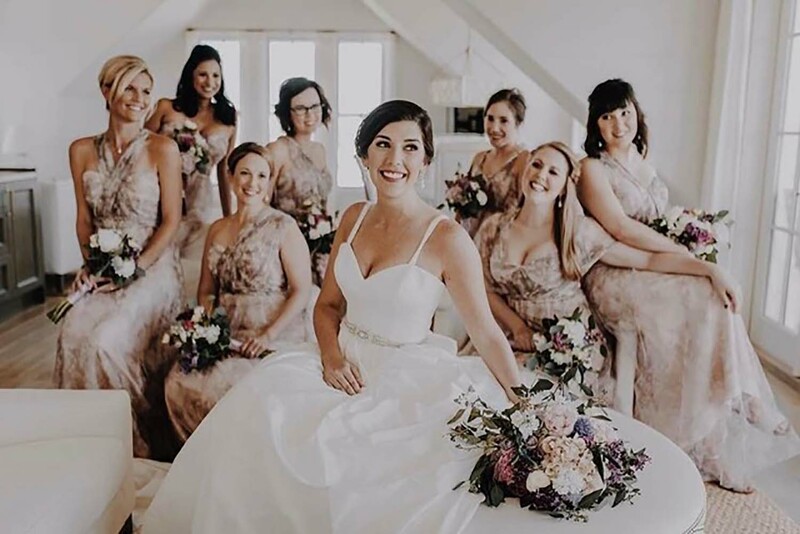 Originally from Nashville, Tennessee, Mindy found her home along the beaches of 30A in 2006. 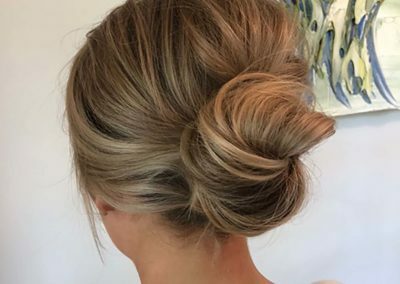 Mindy is an extremely talented Master Hair Stylist and Hair Color Specialist with 20 years of experience. 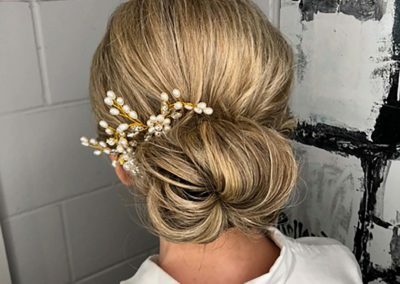 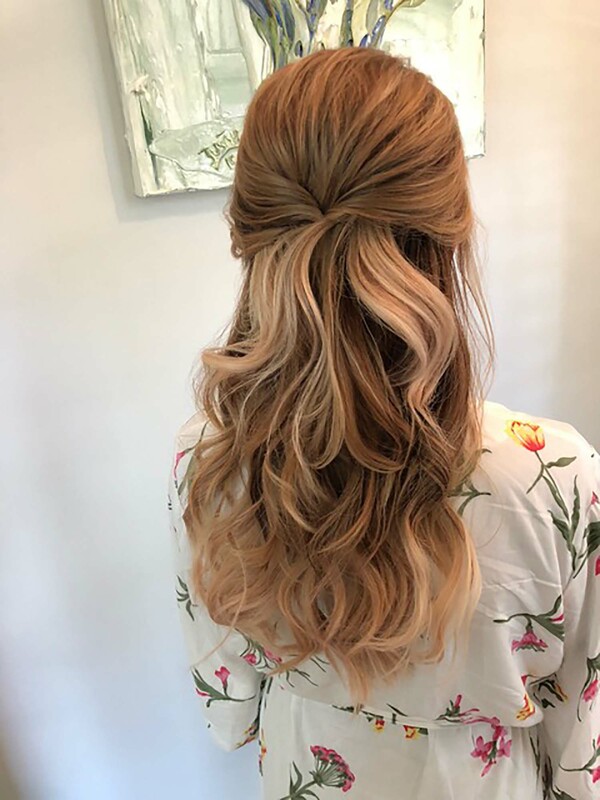 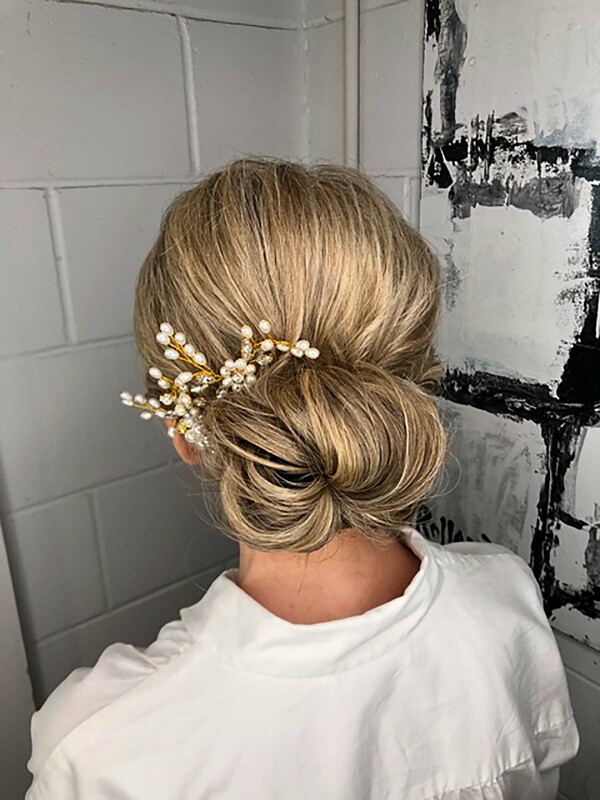 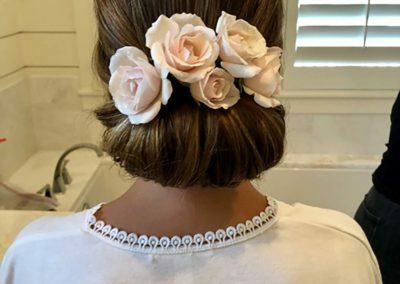 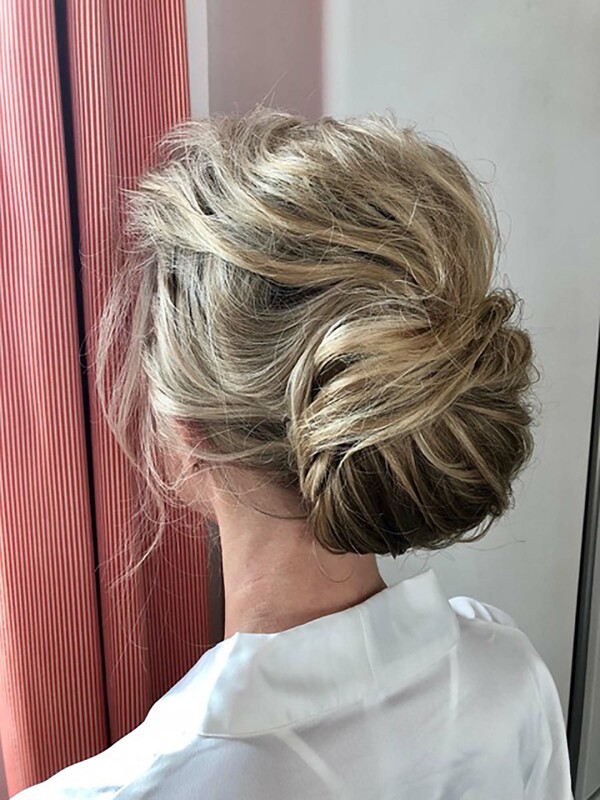 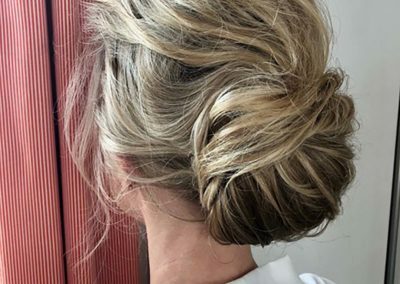 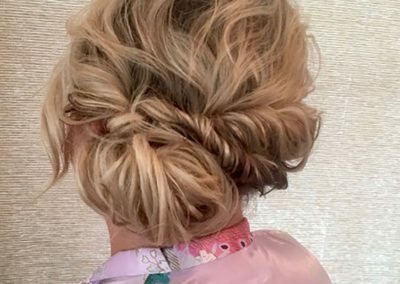 She has a passion for doing bridal hair and wedding parties and a particular gift of making her clients feel beautiful, relaxed, and confident. 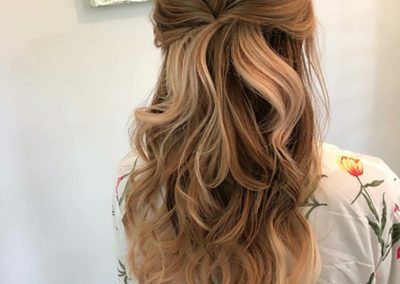 She not only mastered the Art and every angle of hair but she also has an amazing personality! 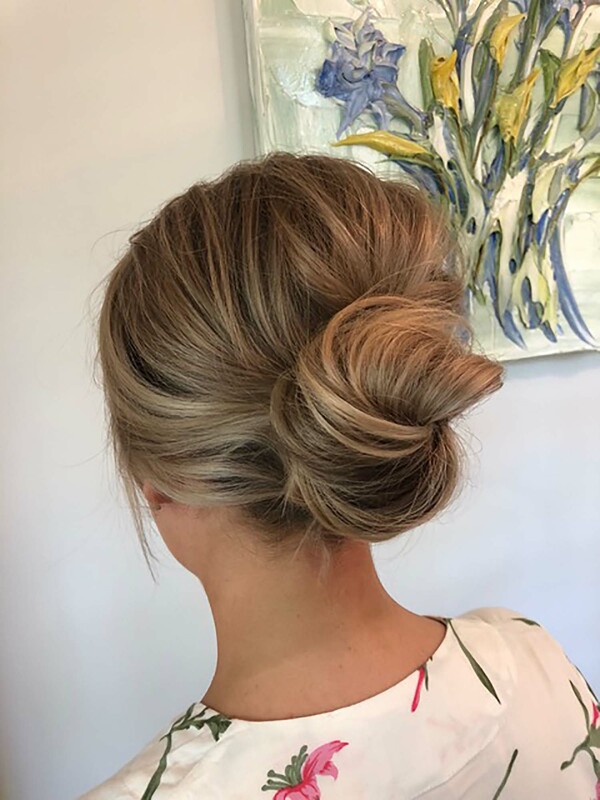 Currently working in Seaside, Fl, Mindy treats her clients to a thorough consultation and a relaxing hair experience. 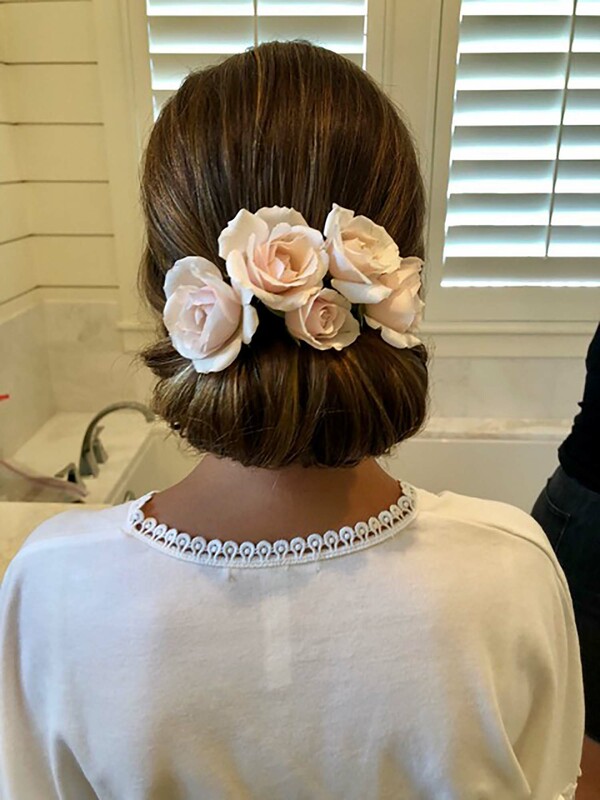 On the weekends, you can find Mindy making brides beautiful all along 30A. 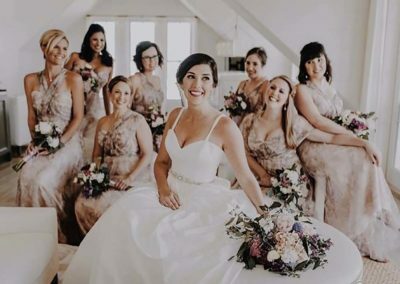 From your engagement to your special day, this is your time to get ready for one of the most incredible days of your life. 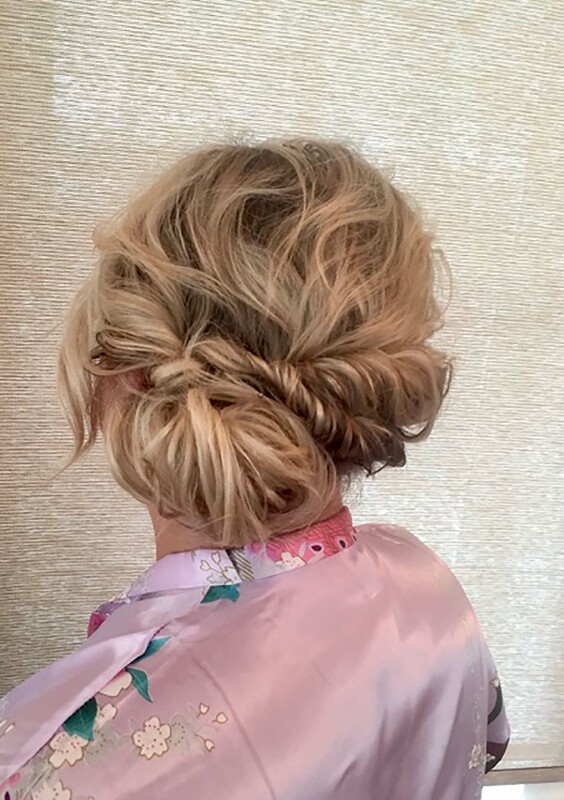 We are happy to schedule any appointments for you as needed, counting down to your Special Day and extra special hair service.